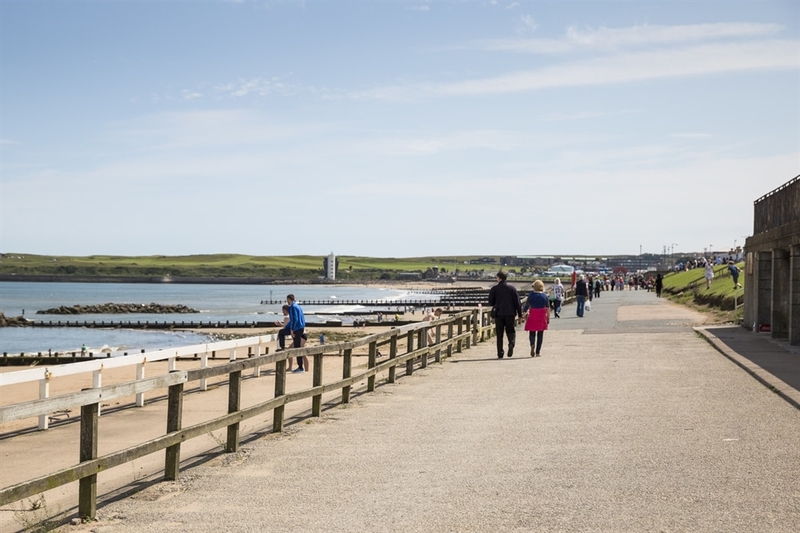 Take a leisurely stroll along the beautiful stretch of Aberdeen Beach. 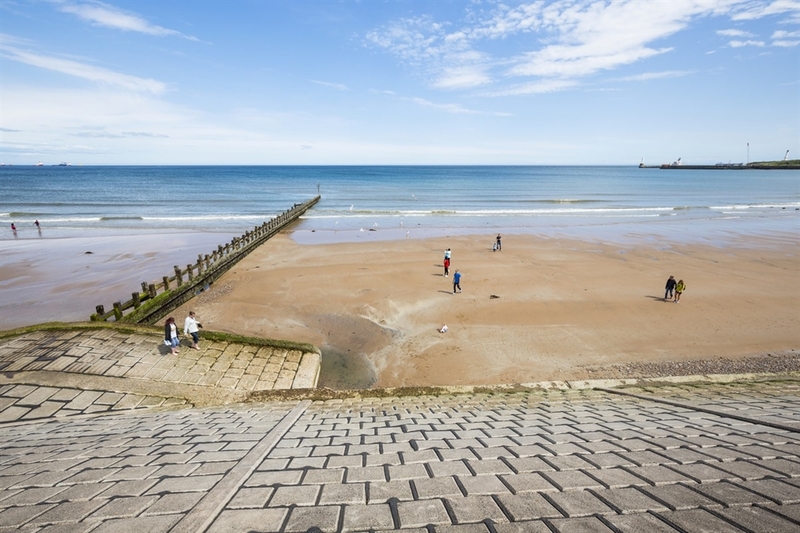 Renowned for receiving the Resort Seaside Award in 2013, Aberdeen Beach can be found by visitors a short distance from Aberdeen city centre. Aberdeen Beach has been recognised for its popular recreational and sports area and attracts many visitors throughout the year. You can access the Beach Leisure Centre, Linx Ice Area, a range of cafes, restaurants and a family fun fair. There is also a cinema, retail park and a fitness gym. Kenny Lam, VisitScotland. All rights reserved. Kenny Lam, VisitScotland. All rights reserved. Kenny Lam, VisitScotland. All rights reserved. Kenny Lam, VisitScotland. All rights reserved.